March 2014 – Welcome Table, Inc.
Freedom Schools®’ paid Servant Leader Interns facilitate a literacy rich curriculum during the mornings and lead/chaperone STEAM (Science Technology, Engineering, Arts, and Math) activities and field trips in the afternoons with rising K-5th grade scholars. Interns also help serve breakfast, snack, and lunch. Attendance at several parent meetings during the summer, typically on weeknights, is expected. Welcome Table, Inc.’s Freedom School will be held Monday through Friday, 7:30am-4:00pm, June 16th – July 25th. Interns also attend a weeklong training in Knoxville, TN June 1st – 6th and Local Orientation and Safe Church Training June 9th – June 13th . All expenses related to travel and training are paid by Welcome Table Inc., a Freedom Schools® partner. Serve as energetic leaders during Harambee’, the morning gathering. 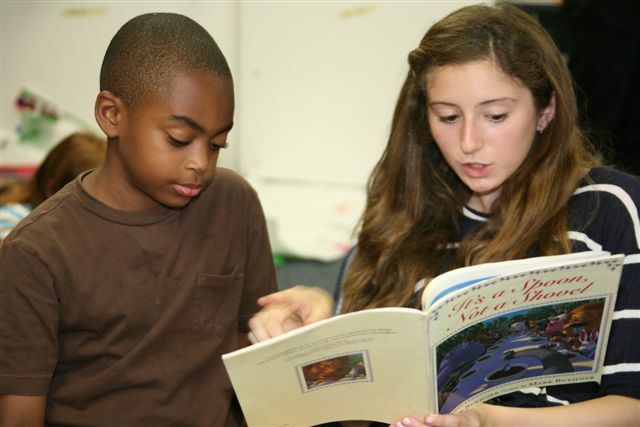 Deliver the Integrated Reading Curriculum to a class of ten scholars for 6 weeks. Serve as leaders of afternoon STEAM activities and other special events and chaperone field trips. Collaborate with the program staff to establish and maintain a positive, supportive and structured environment for the children entrusted to their care. Maintain health and safety standards & accurate records relating to attendance, assessment and first aid. Set-up, maintain and breakdown classroom space. At least 19 years old, enrolled in college and completed at least 1 year of undergraduate studies with a minimum GPA of 3.0 or college graduate with a minimum GPA of 3.0. If you have any questions, do not hesitate to email us at Freedom School Austin. 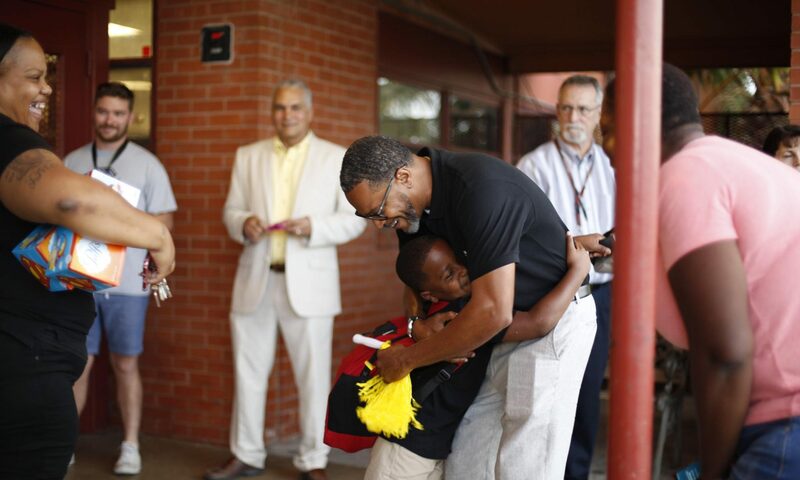 Founded in 1995 by the Children’s Defense Fund, Freedom Schools® program is a direct service initiative which provides summer options for scholars while strengthening parent and community involvement in the year-round achievement of scholars. Freedom Schools® serve rising K-5th grade scholars for six weeks teaching integrate reading, STEAM activities, conflict resolution, and social action in an activity-based curriculum that promotes social, cultural, and historical awareness. 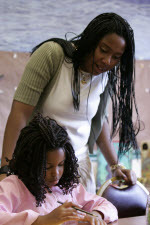 Built around the theme “I Can Make a Difference in Myself, My Family, My Community, My Country and My World with Hope, Action and Education,” Freedom Schools® provide a literacy-rich, culturally-inspiring curriculum in which scholars learn to love to read and explore STEAM activities. Using multicultural role models, community guests who share personal stories of making a difference, cooperative games, and activities for critical thinking, the children gain confidence and skills to strengthen their school-year performance. Once complete, please email application, including a cover letter and resume, to Freedom School Austin.